2019 KBF Challenge Points: Maximum 600, minimum 60 Registration Points, 120 Participation Points (at least one photo submitted, even if of a blank measuring board with identifier card). 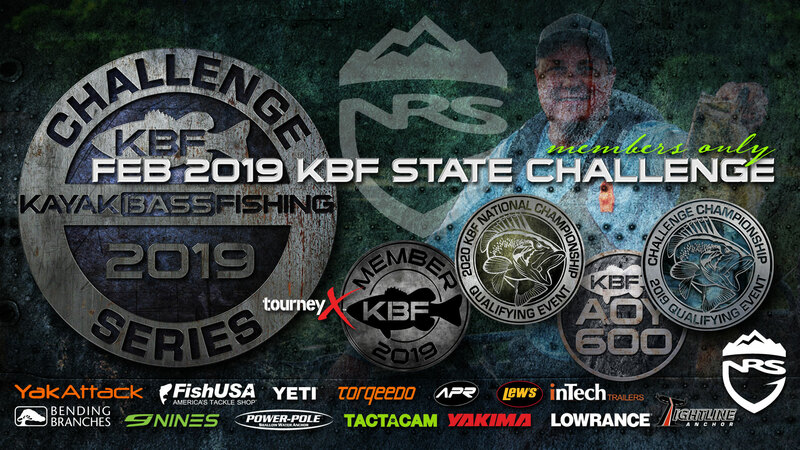 2019 KBF Challenge Championship Qualification: Challenge winner (first place) qualifies to compete in the October 2019 KBF Challenge Championship in LaCrosse, Wisconsin. If previously qualified, this award does not roll down.